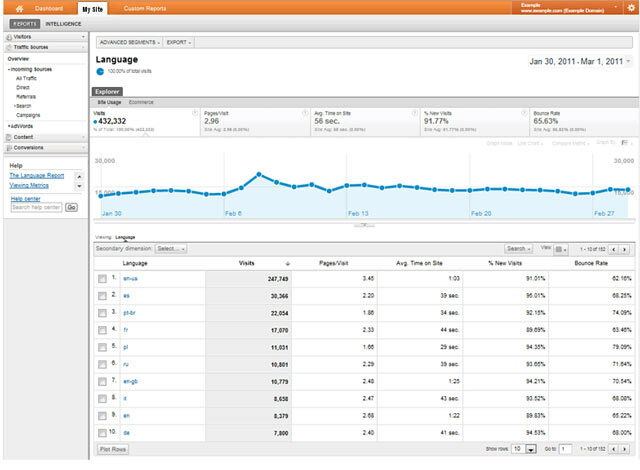 Google has introduced a new and improved version of Google Analytics for all analytics users. Google have added many new features in new Google Analytics design, In addition to faster performance and a streamlined UI, the new Analytics also packs quite a lot of improved and entirely new functionality. Now users can easily create multiple dashboards, up to 20 per user; and each dashboard can contain up to 12 widgets. Users can also set interaction goals (for example, you might use Google Analytics to track and optimize file downloads or video views), graph and compare certain metrics over time, and toggle between multiple profiles and sites while focusing on one report. Google is now providing an option to users to easily switch between old and new version of Google Analytics. The Googlers working on Analytics are soliciting feedback and are also prepping for even more new features in the future. 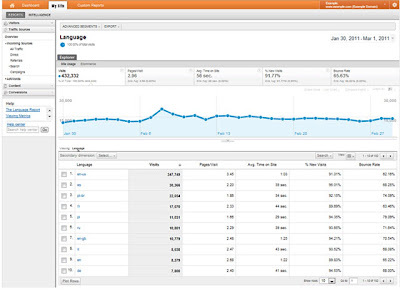 Have a close look to a newly Design Google Analytics.